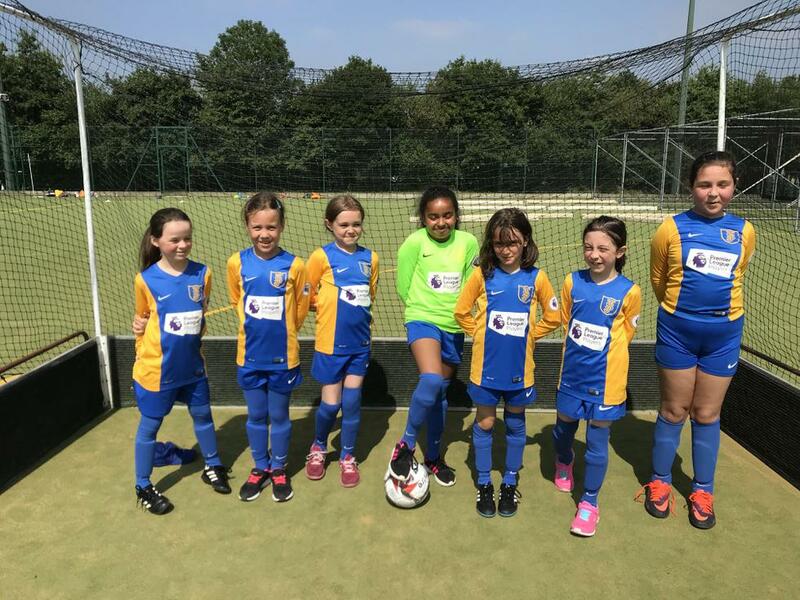 7 lucky year 3 girls got to represent the school at a wonderful year 3 girls football festival hosted by Surbiton High School. The festival was a brilliant success hosted at amazing facilities in Hinchley Wood. The girls played amazing throughout the day and got better and better as the day went on. They played 6 games in total and managed to score lots of goals and work well as a team. We have had 3 5 8 3 5 visitors!